Suffolk has many enticing benefits for dog owners looking for a relaxing break. From its fresh country air, to its long coastlines, this is a county made for dog walking. However, why compromise on the luxuries you’re used to, just because your canine friend is traveling with you? There are a number of options when it comes to luxury dog-friendly cottages in Suffolk, too - all the more reason to visit! One reason dogs love Suffolk is the county’s seemingly endless options for walks. Older dogs who prefer a leisurely amble may enjoy a shorter trail, in which case a beach walk is a great option. Try The Denes beach at Southwold for its soft sands and sea breeze, and stop along the way at one of the town’s many cafes for a rest. For a slightly longer walk, the popular National Trust trail around Flatford and Constable Country offers spectacular scenery and pleasant terrain. This four mile walk can be extended to seven miles with an optional loop around the historic village of Dedham. 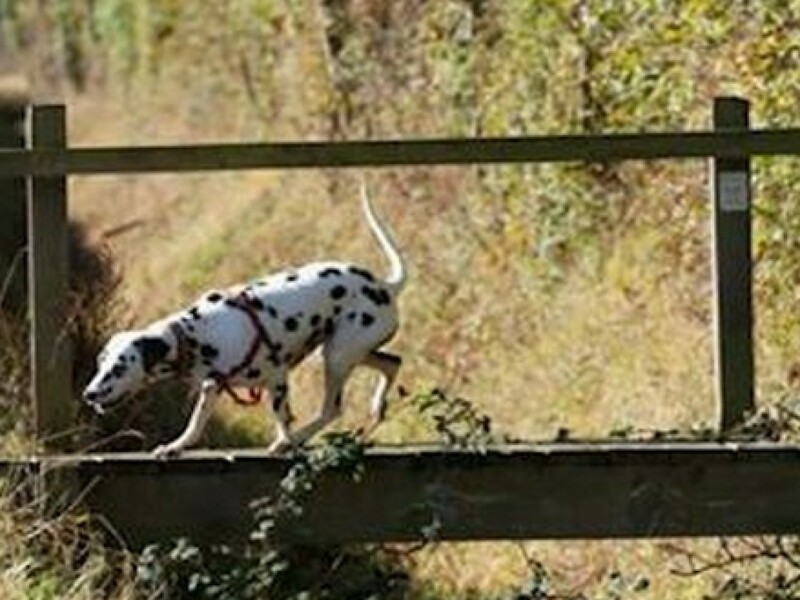 Dogs with lots of energy and stamina will love a walk around Alton Water near Holbrook. Take the cycling route for an eight mile walk around this man-made reservoir. 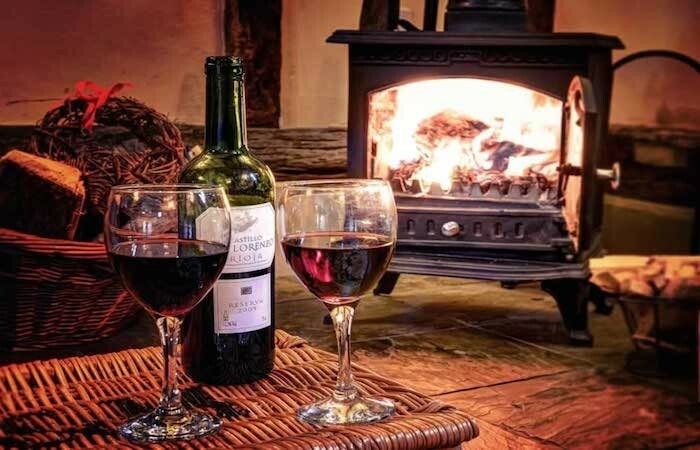 We only want the best for our dogs, and with a selection of luxury dog-friendly holiday cottage options available in Suffolk, you can be confident that your dog will have a happy and comfortable holiday - just like you! 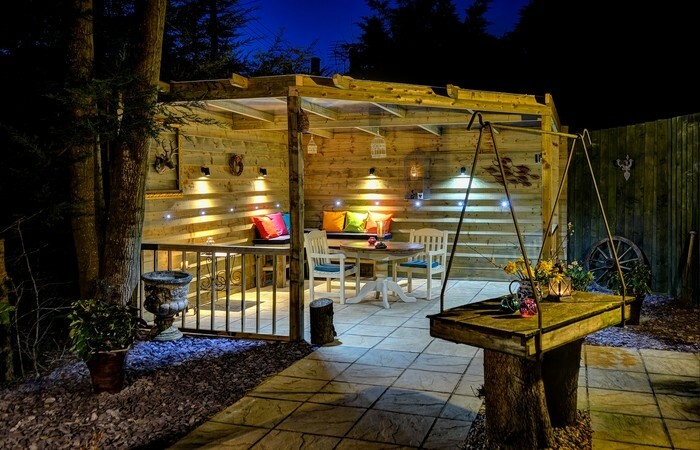 Woodfarm Barns is an excellent choice for dogs and dog owners alike. 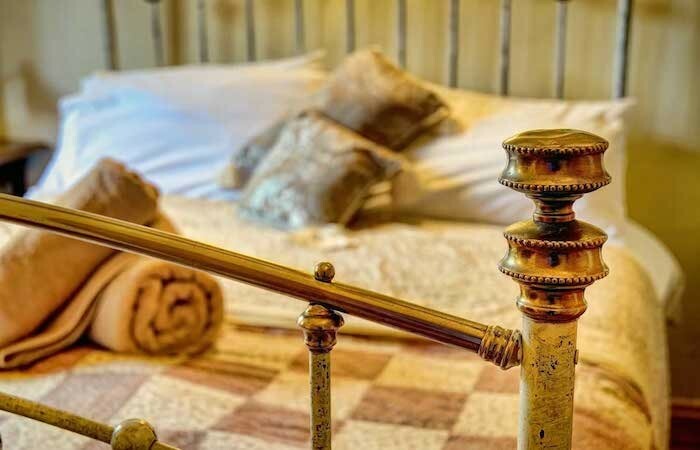 With six cosy cottages for couples, and a thatched farmhouse which sleeps seven, there are many options to choose from! Each cottage has an enclosed garden, and the property even features a two-acre meadow for you and your furry friend to enjoy. If you love being on the water, you can’t get more ‘riverside’ than Woodfarm Barges. There are two barges to choose from: Onderneming on the River Alde, which sleeps six, and Twee Gebroeders on the River Deben, which sleeps two to four. Both are dog friendly, and ideal for families or small groups of friends. We at Woodfarm Barns and Woodfarm Barges hope you have a waggly tail of a time, wherever you choose to go on holiday with your dog.